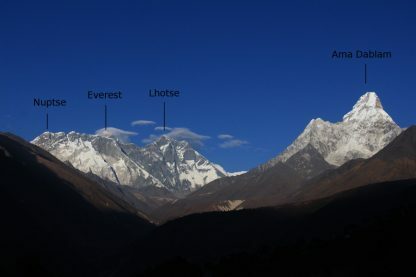 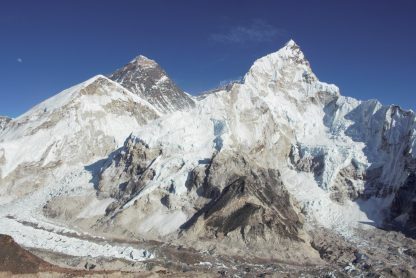 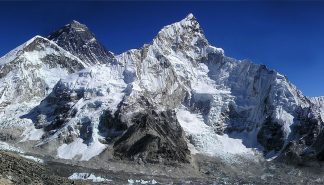 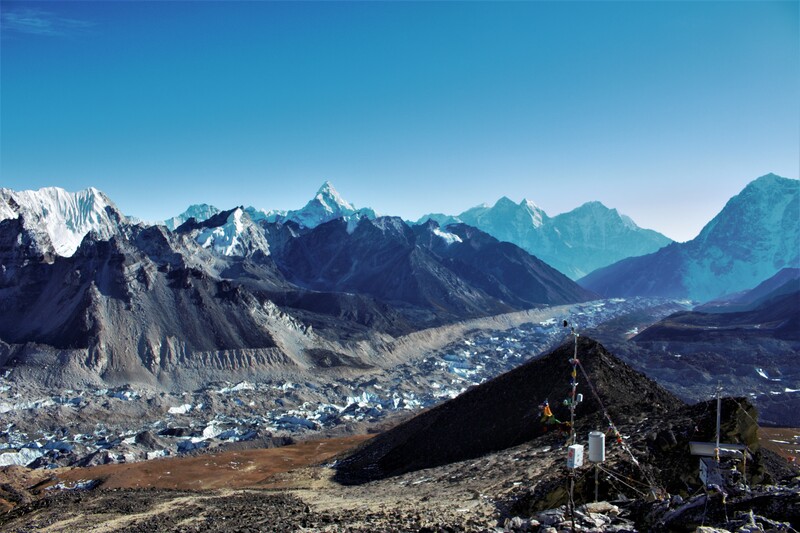 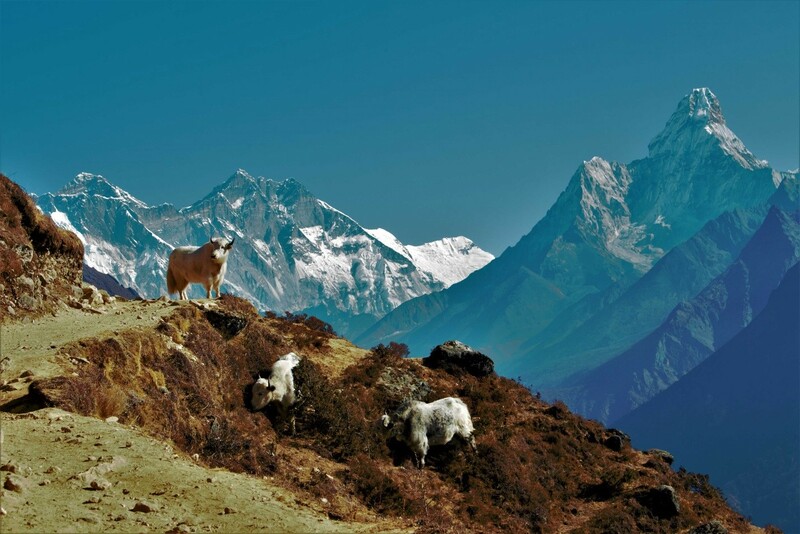 The Everest base camp trek is one of the most scenic and is probably the most famous adventure in the world. 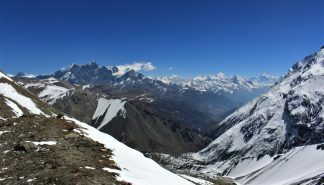 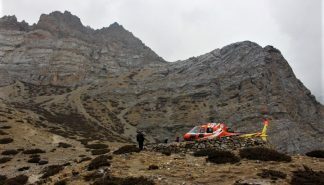 Trekkers can expect altitudes higher than 5,000 m while trekking to base camp. 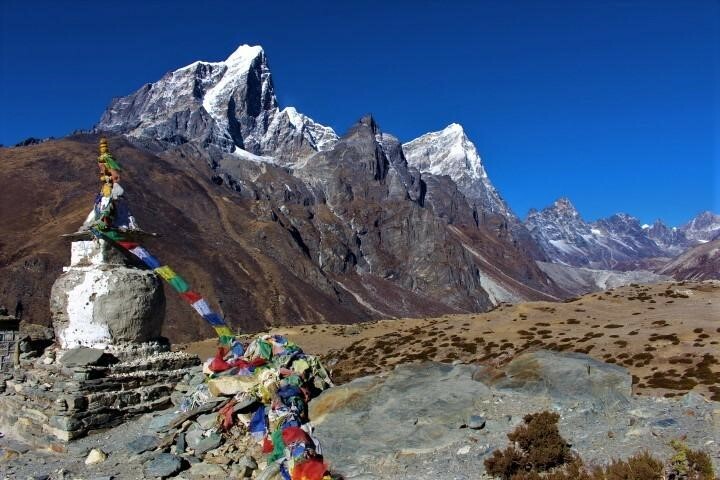 Towering mountain peaks and amazing ice fields make this trek spectacular. 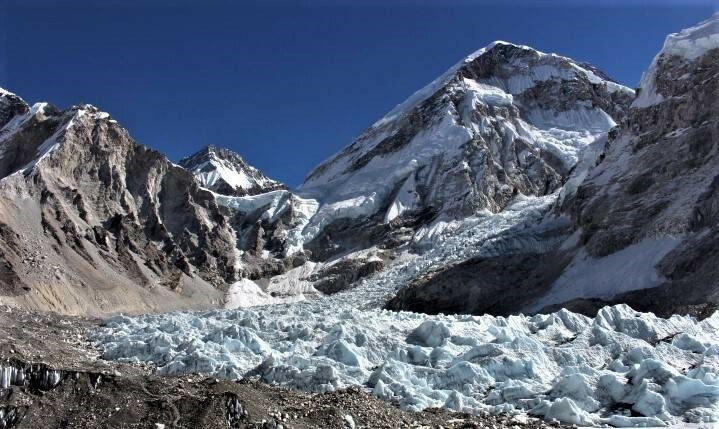 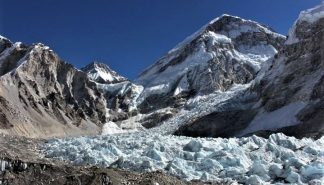 Ancient glaciers and the notorious Khumbu Ice-Falls are a bonus for adventurers daring enough to go on this trek. With Himalayan Treks and Adventure, you can expect professional guides that are experts on ensuring a safe and memorable trek. 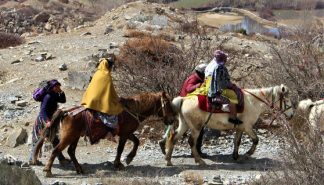 Our guides will provide insight into the wonders of the Himalayan Mountains, and the culture and heritage of the people that inhabit it. 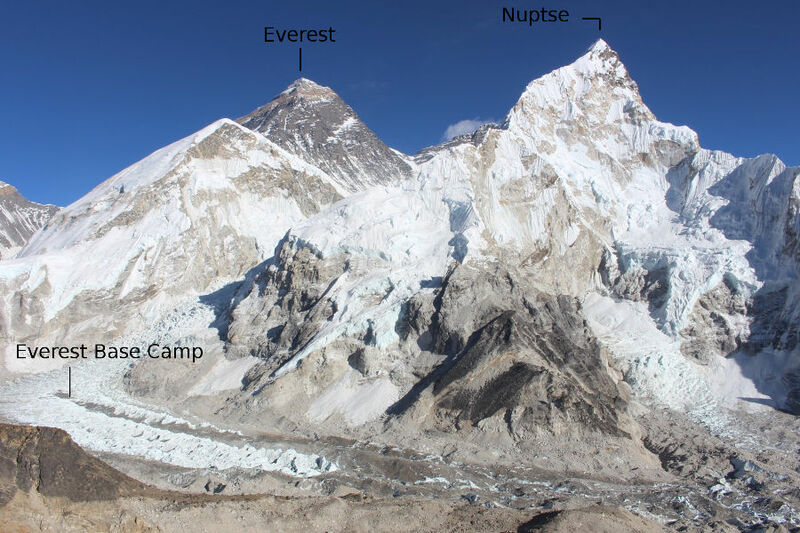 You can read about and see pictures of the Everest Base Camp trek here. 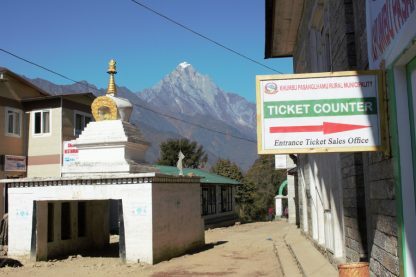 Day 01: Meet guide in Kathmandu and be chauffeured to hotel and check in. 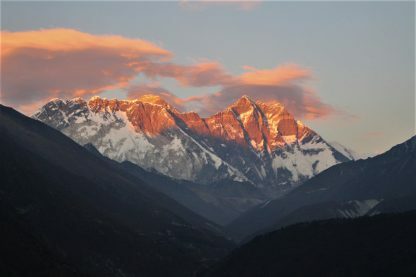 Enjoy free time. 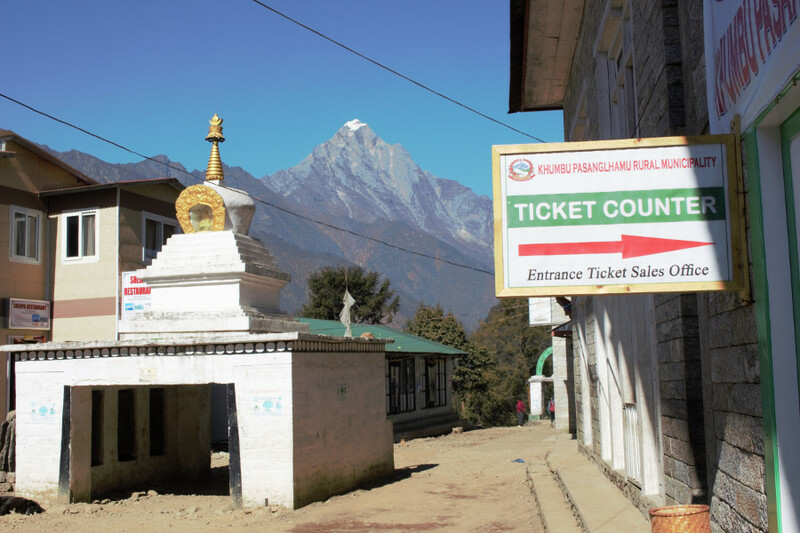 Day 04: acclimate to climate at Namche Bazaar and excursion. Day 07: Acclimate to climate at Dingboche and excursion.